So what is a federal Magistrate Judge anyway? There are the United States Bankruptcy Judges, appointed by the judges of the U.S. 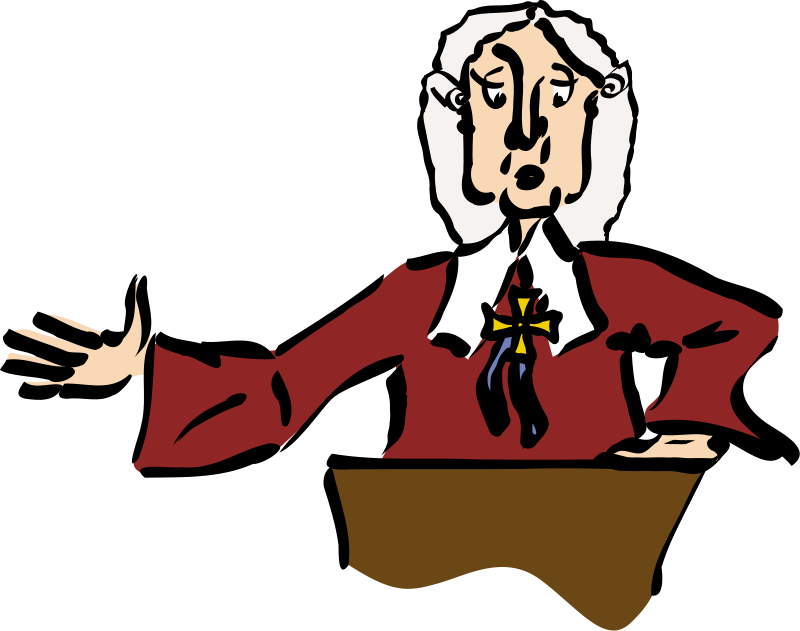 Circuit Courts of Appeals for all the districts within their circuit, who serve for 14-year terms.6 Since their terms are limited, by definition they’re not Article III judges but rather adjuncts to the District Courts. And there are the United States Magistrate Judges, appointed by the judges of each U.S. District Court, who serve for eight-year terms.7 Like their colleagues in bankruptcy, these are not Article III judges but also adjuncts to and an integral part of the District Courts. They exercise all the authority — but only the authority — given to them by the District Judges. And today they have vastly more authority than when the position began. So these officers were known as United States Commissioners, and you’ll see them referenced that way, in most of the older judicial records right up until 1968. So not all magistrates are judges, but all Magistrate Judges are federal judicial officers working as part of and for the United States District Courts. And if you’re looking for records before 1968, look for them as United States Commissioners.